I have been a huge fan of comics since the early 90s, but getting comics in the Middle East is nearly impossible. I have always been a huge fan of Green Lantern, a hero with his only real limit is his imagination, I would always want to be the Green Lantern over any other superhero. And thanks to the introduction of the iPad it has become a relief to all comic lovers across the world, quick access to every comic made and that is being made. And one thing made easier I can keep track of the storylines at this stage. As for the Green Lantern, they have had a very active 3 years building up the Green Lantern Universe and leading this was Geoff Johns. 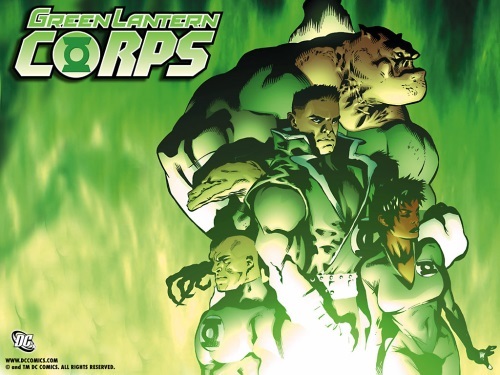 So many colorful characters and now they have reached 4 Green Lanterns for Sector 2814 (Earth for the Non-GL Fans). Below is a short list of story arcs that you have to read from the Rebirth and ended with the Wrath of the First Lantern. I don’t want to ruin for anyone reading, but if you are even slightly into comics, these are a must read for the Green Lantern. With the end of the Epic build up of the Series, Geoff Johns has ended his career on a high after 10 years at the helm of the GL universe. 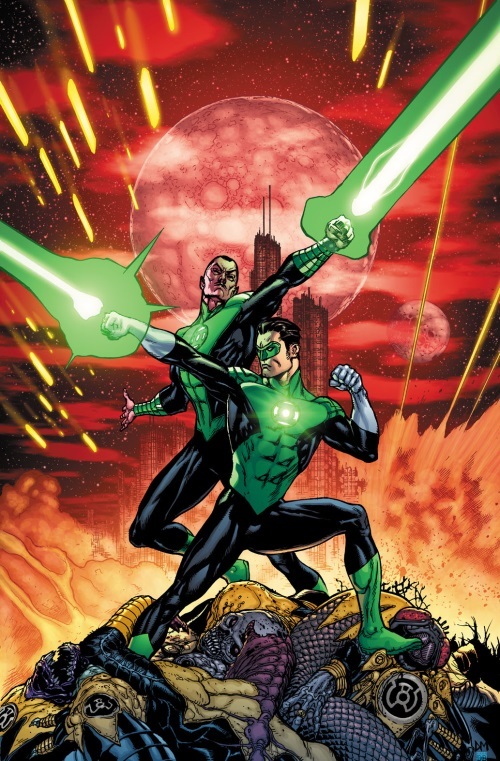 Still I’m going to keep reading the Green Lantern because there is still so much to tell, I just hope its as good as it was for the past three years, with so many new characters they still have a lot of stories to tell.